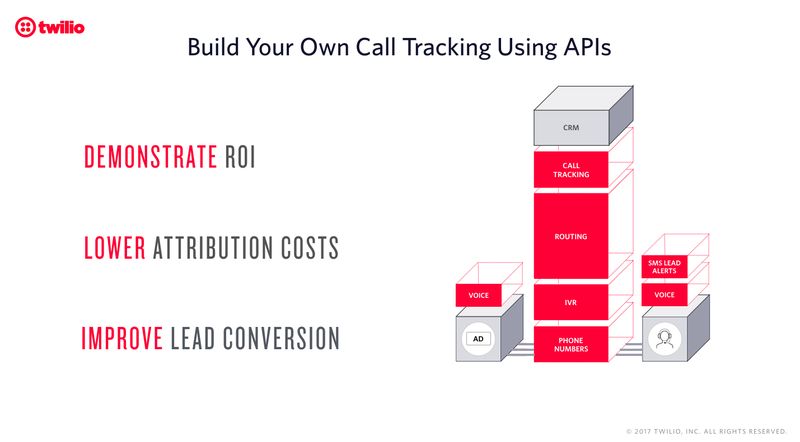 Call attribution is a form of conversion tracking technology performance marketers use to optimize for online channels that generate the most customer calls. Call attribution can provide the same level of insight for call conversions that tools like Google Analytics or Mixpanel provide for digital campaigns. Marketers can attribute calls at the campaign, keyword or visitor level. 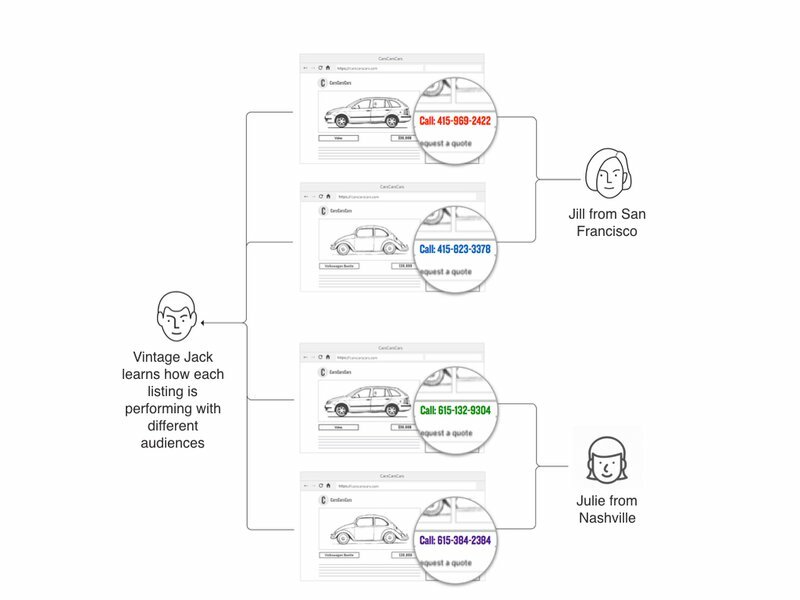 Call attribution captures profile data once an online user calls the number on a landing page or ad. This data can then be integrated with other marketing software to provide a full picture of what happens online and offline to help drive higher quality conversions. Using call attribution, marketing teams can make more informed decisions on how to allocate their marketing spend by optimizing for ads and keywords that are driving the most calls. This can help increase revenue while reducing the cost per acquisition (CPA). Call attribution or the ability to track calls can also demonstrate the value of an online directory or listings website by generating more qualified leads for professionals. Bridging online behavior to offline conversions also helps marketers optimize overall performance by concentrating marketing efforts on campaigns that bring tangible business results. To find out more about how you can implement call attribution, watch this demo. For a crash course in managing and attributing numbers, take a look at Number Management 101 and follow up Number Management 102.